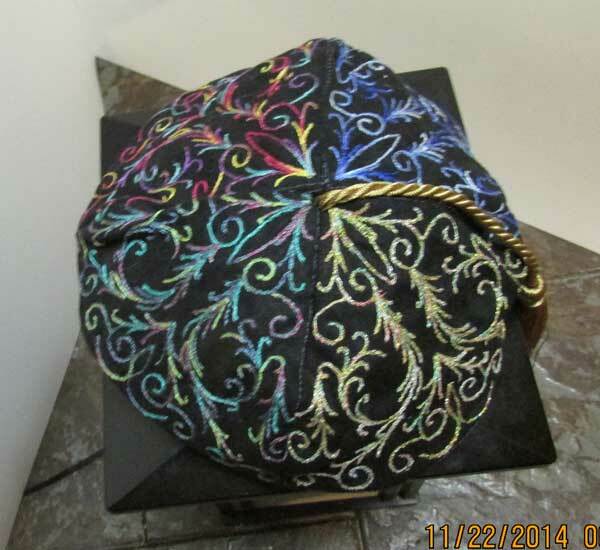 my Kewl Kolorful Kippah, with tassel. 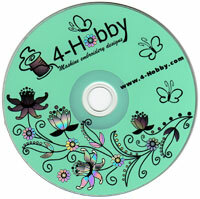 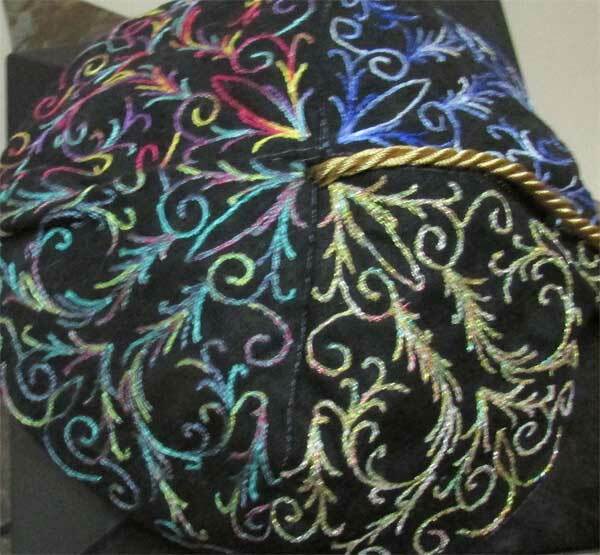 It is sewn using one of the Kippah 8 Machine Embroidery Designs set in various metallic threads. 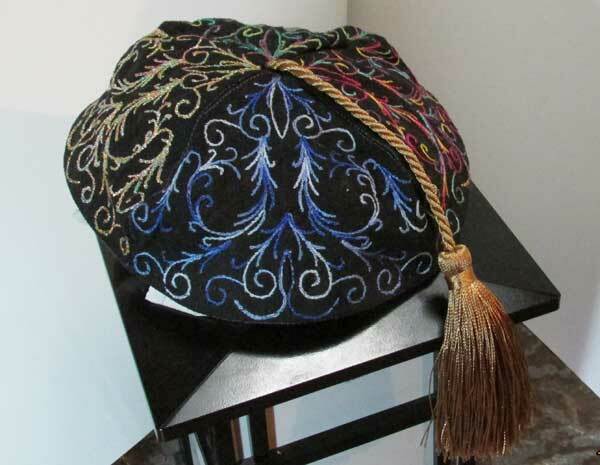 A friend once brought my son a kippah from Turkey, which was black velvet, with ribbons and a long yellow tassel. 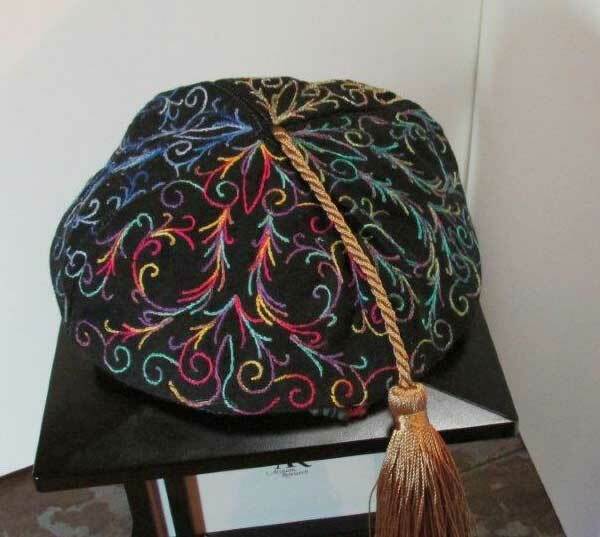 I've always loved that kippah and used this pattern as an excuse to reimagine it.